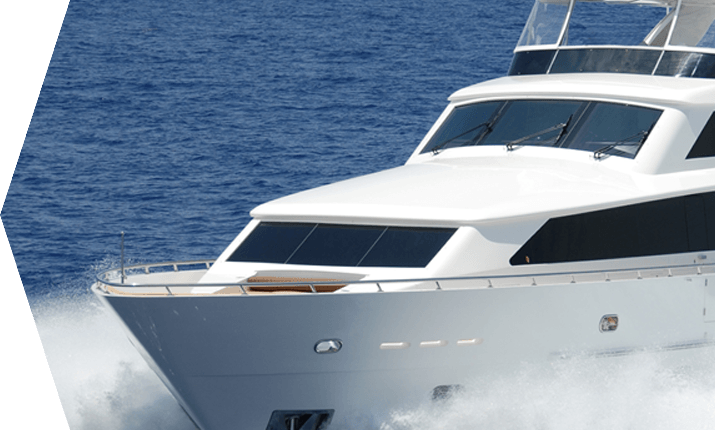 At Boat Bright Marine Services we consider ourselves to be the premium boat cleaner in the Hamble, Solent, Southampton and Portsmouth areas. Learn more about us. 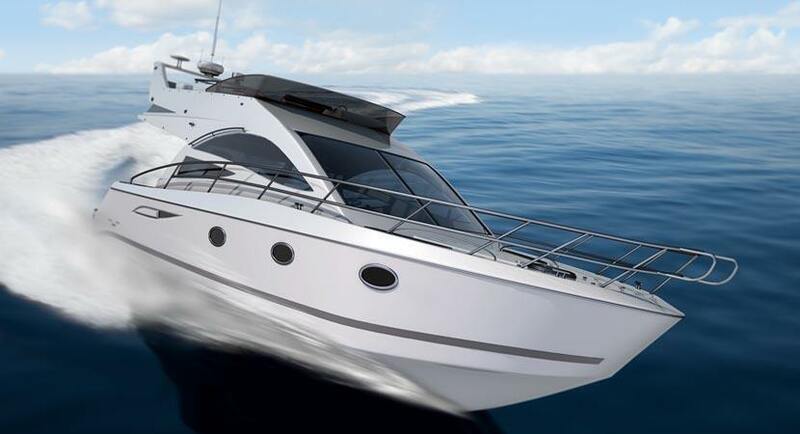 Premium boat cleaning services in the Solent area at affordable prices. 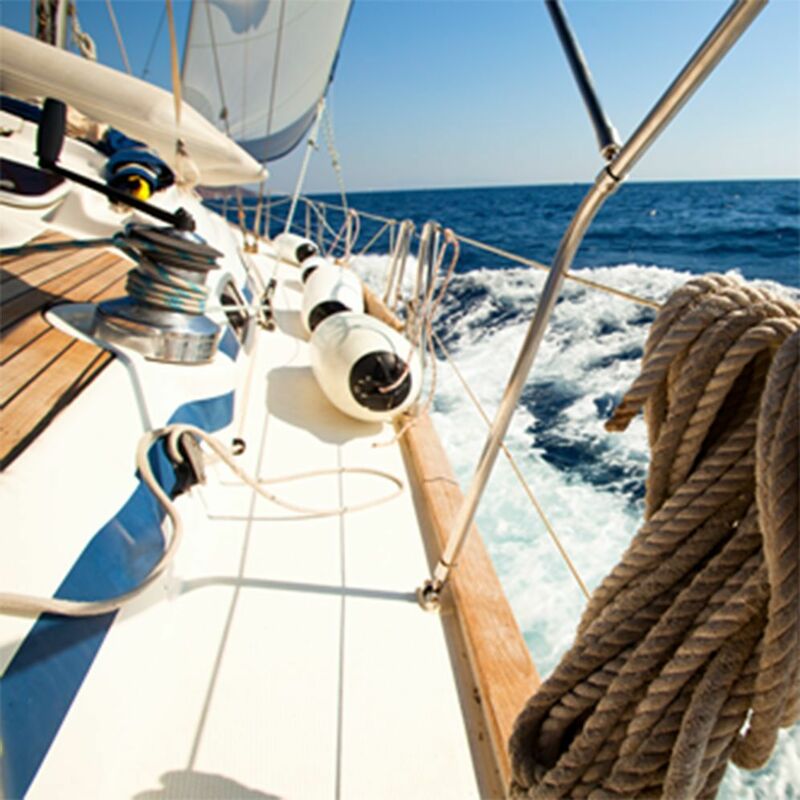 Keep your boat in the very best condition with our regular boat cleaning options and choices. 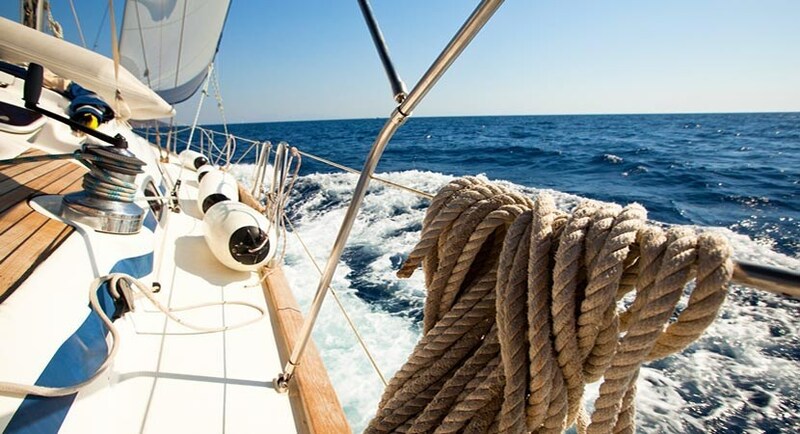 Keep your yacht as clean as the day it left the showroom with our fantastic range of specialist marine, boat, yacht and RIB cleaning and polishing. Whatever the size of boat you have, without regular antifouling treatments a boats hull will degrade over time, and also slow down the speed of the boat. We offer a first class reliable service to all our customers. We will not compromise on quality no matter what the job is. We have many years of practical boating experience behind us. 100% satisfaction - for all your boat cleaning and boat valeting requirements contact Boat Bright. Professional Boat Valeting for the Solent area. 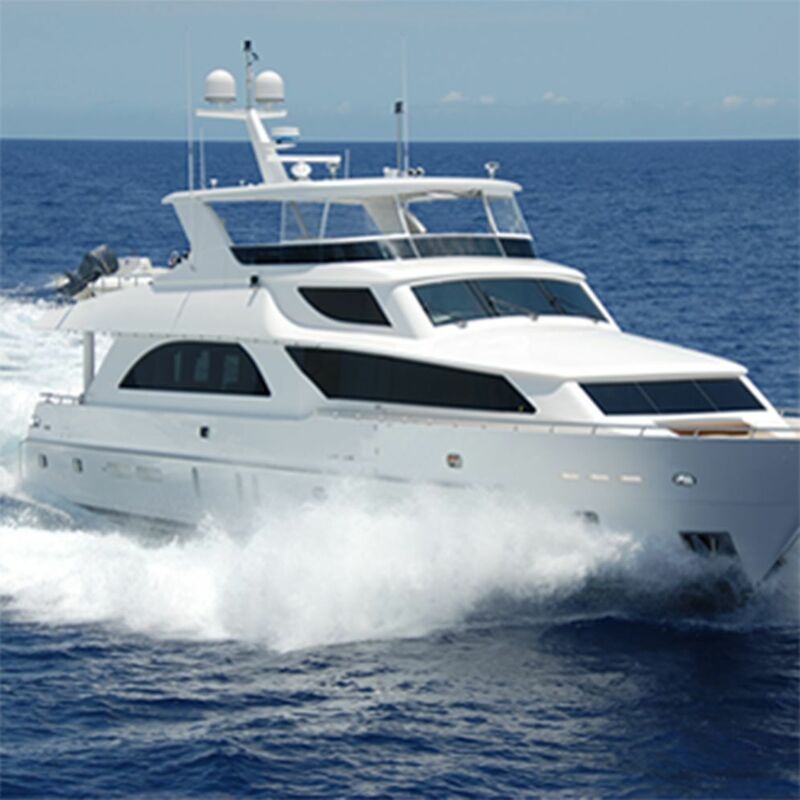 From Hamble to Chichester marinas, Boat Bright provide internal and external boat valeting at competetive charges. Regular boat cleaning is the most effective way to keep your boat in the very best condition, removing bird strikes and other pollutants which can stain if left for long periods. Boat polishing - the secrets of success. Boat Bright (as the companies name suggests) is designed to work for you. Dull, faded and worn gelcoat can be restored to original colour and condition. 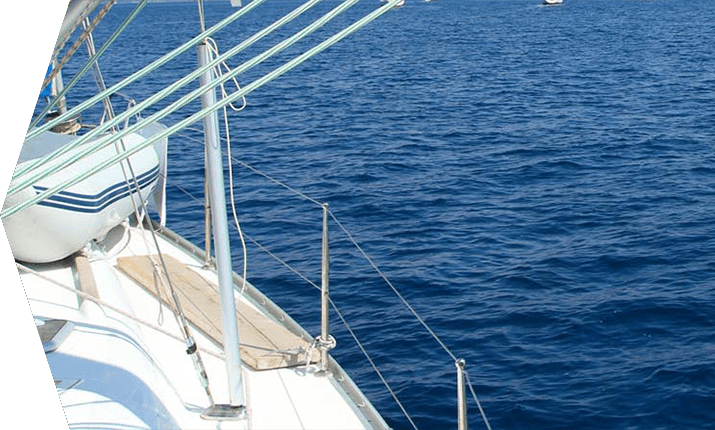 Antifouling is an essential element of routine boat care. Small accumulations of fouling on the hull can quickly grow into larger masses causing a lot of resistance, slow speeds and excessive fuel consumption.. 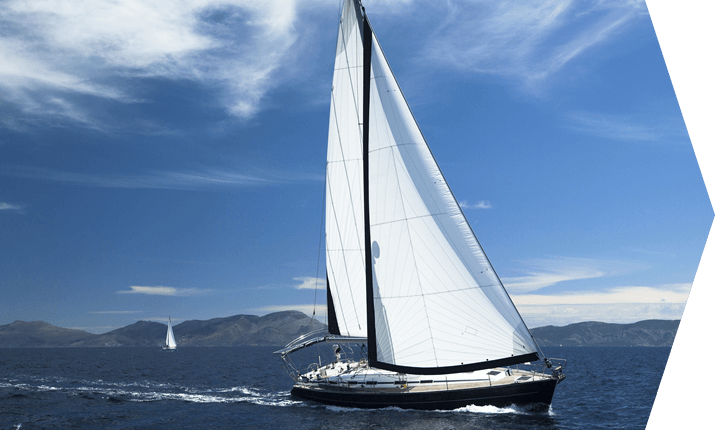 Regular and Bespoke Boat Maintenance. Owning a boat of any size takes time and dedication. 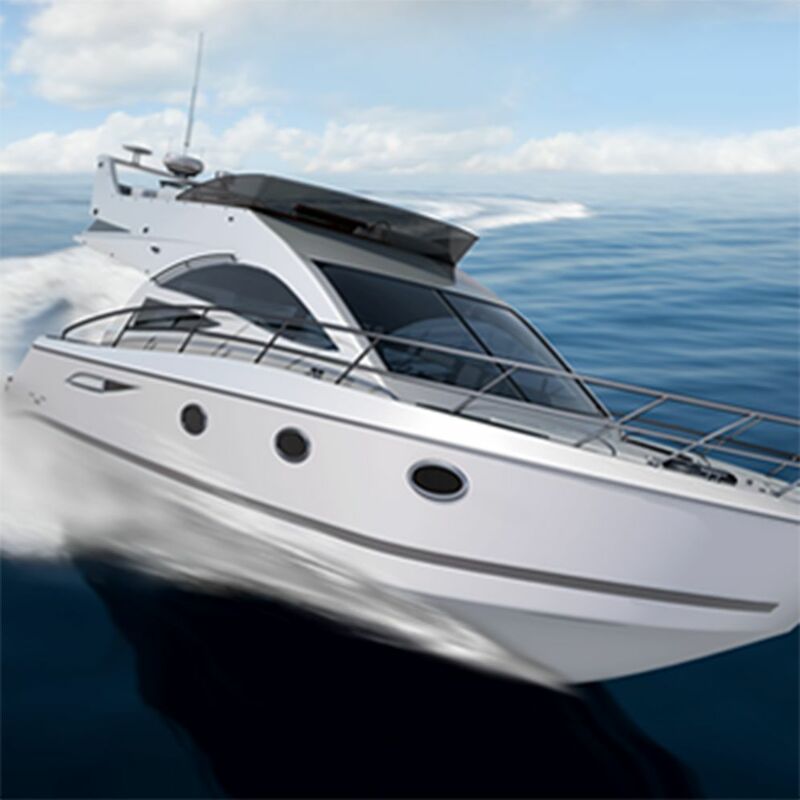 With this in mind, we are able to take care of all your boating needs and requires by offering a maintenance plan. If a job is worth doing, then it is worth doing right! 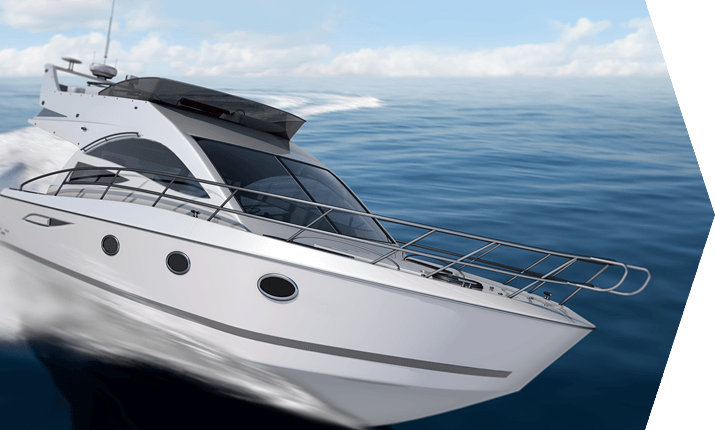 Boat Bright provide nothing but a 5 Star Service when it comes to caring for your boat. 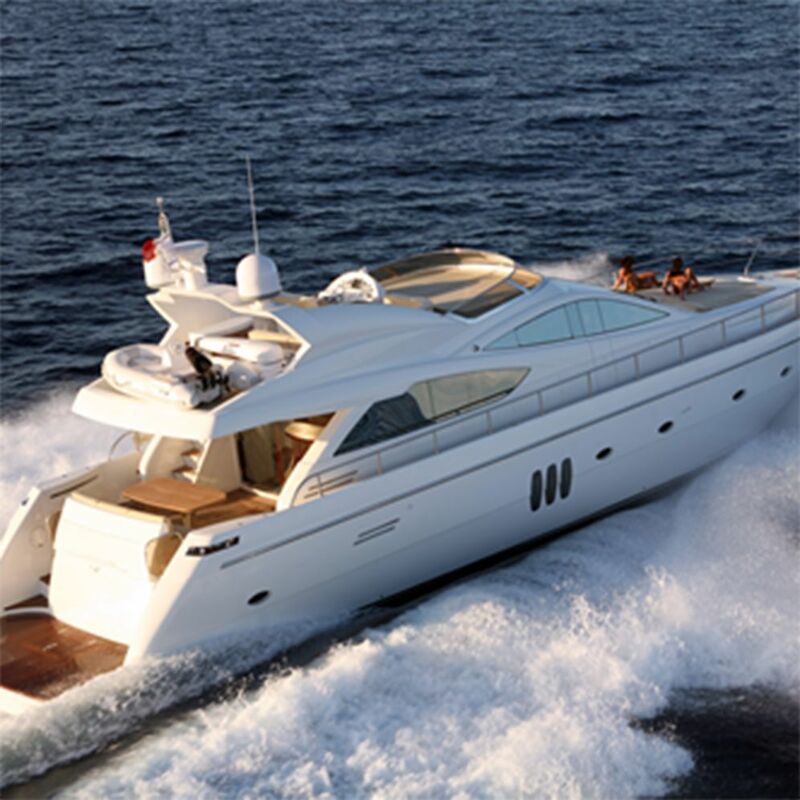 Boat Bright offer a wide range of boat cleaning services and valeting programs to suit every clients demanding needs. 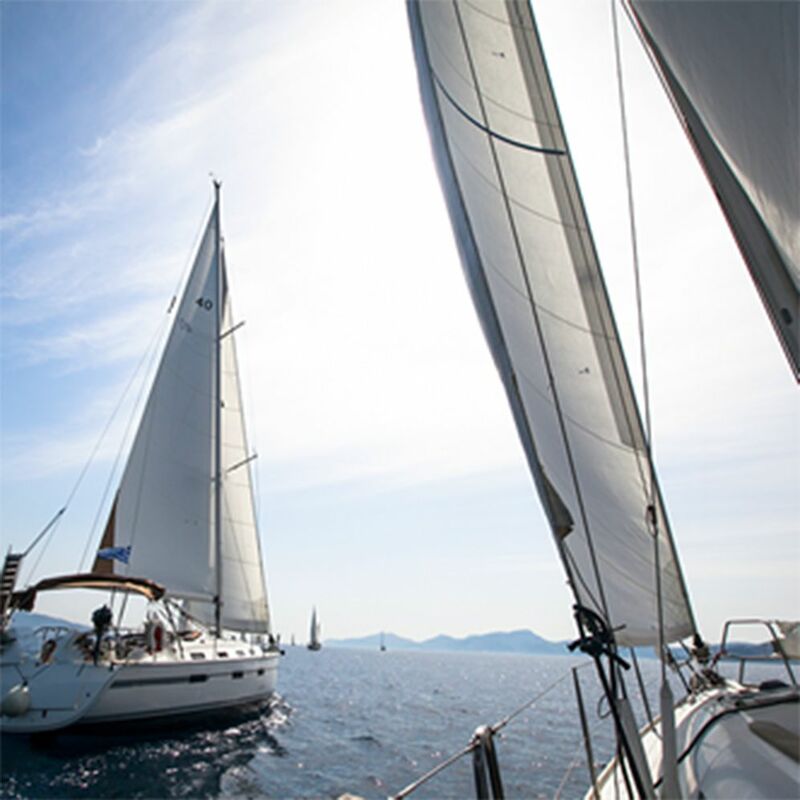 We provide full external and internal cleaning on all types of boats. 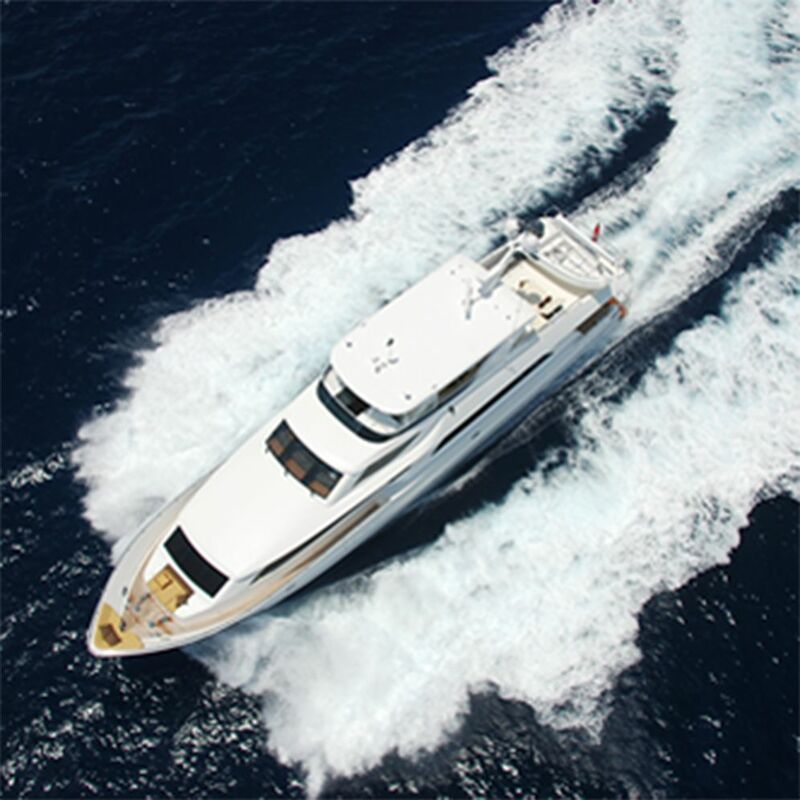 Other boat services include deck and hull polishing and waxing, teak cleaning and brightening as well as antifouling. 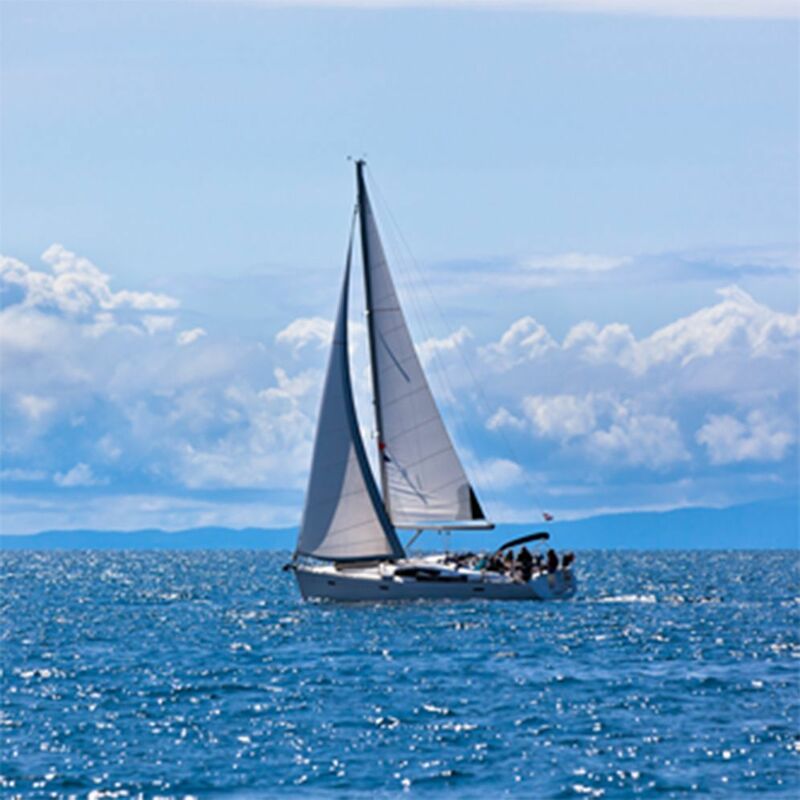 Boat Bright also provide an on-going service to boat owners who are looking to get their boat cleaned on a regular basis to keep them looking good all year round. 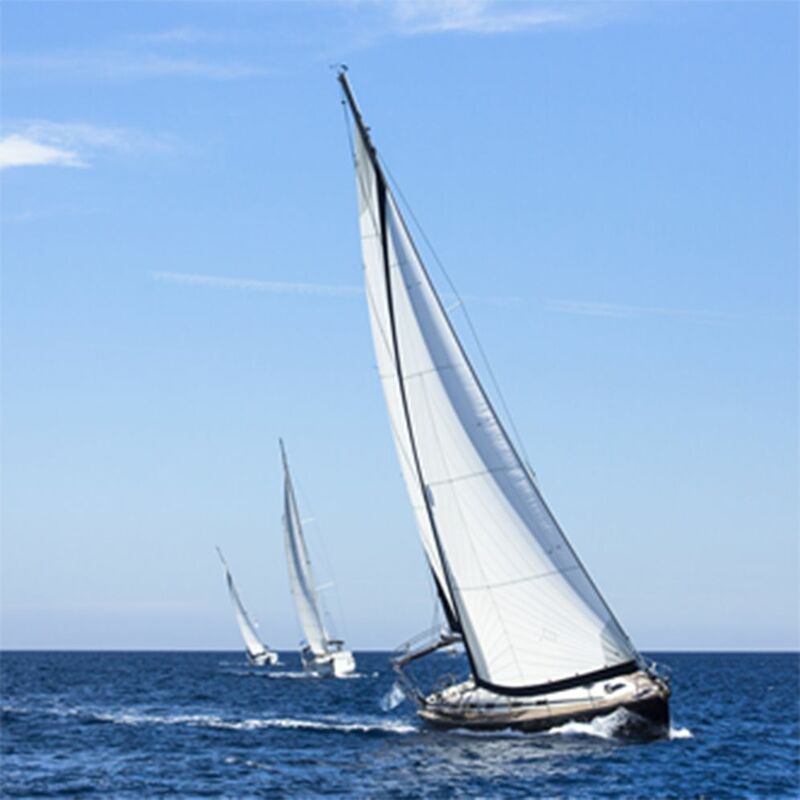 Boat Bright are confident that we can provide you with the best boat cleaning service. Our customer satisfaction is paramount, so we always keep a record of customer testimonials and feedback from genuine clients that you can view at anytime. Our staff are dedicated, enthusiastic and always go the extra mile.